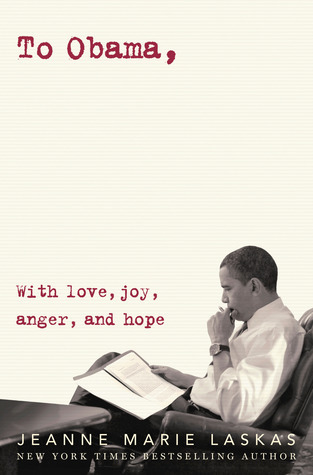 Source: e-Book from the author -- thank you! They quickly learn that things don't always go according to plan. Sometimes happily ever after is one giant leap of faith away. With the help of good music, good friends, and one eccentric old lady, they overcome a few of life’s little bumps to find the sweetest thing of all. As a huge fan of SWEET THING, I was delirious with anticipation to read the follow-up to this novel. The continuation of Mia and Will's story is every bit sweet and perfect. There aren't any huge conflicts needing to be resolved, but just a steady pace to keep this novella flowing into a rich, loveable read. Even though the epilogue at the end of Sweet Thing eludes to a pregnant Mia, this novella begins a few steps further back. We saw the turbulent path Mia and Will's relationship ventured down in the previous novel, their love definitely being tested against inner demons and uncontrollable factors. Knowing that these two finally found their peace, recognized their love for one another, and promised to be by each others side, brought a breath of fresh air. This is the rest of their happily ever after, and it's being told through the eyes of the lovable, neurotic, charming Will. I loved seeing their relationship in the next phase as they prepared for a wedding, took on more responsibilities with the studio, and experienced life's unexpected moments a little sooner than they had planned. As the title eludes, yes Mia and Will discover they are to be parents. Their journey of getting there is both poignant and comical, especially being told through Will's point of view. I laughed quite a bit. But there were also softer moments, that captured my heart and left me feeling elated. The romance in this novel kept with the intensity in the first. The attraction between Mia and Will is both physical, as well as emotional. The sparks kept flying, and was always a delight to read. Seeing these two characters evolve as a couple into husband and wife, and finally as a mother and father, gave their story a definite purpose. 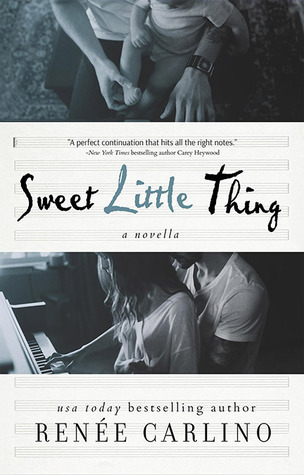 This novella will satisfy the reader, allowing a longer look into the lives of both Will and Mia, and the sweet little thing that continues to keep these two among my favorites in adult contemporary fiction. I will have to check out Sweet Thing! I know we've talked about this, but I feel like I want to read it even more after your review. I like that there's no major conflict, I would hate to read about their relationship being in jeopardy after all they went through in Sweet Thing. I almost think I'll like this more than Sweet Thing since I tend to like books with already established couples.